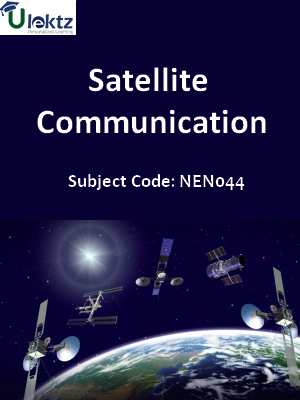 Description :Important Questions for Satellite Communication of NEN044 covers the latest syllabus prescribed by Dr. A.P.J. 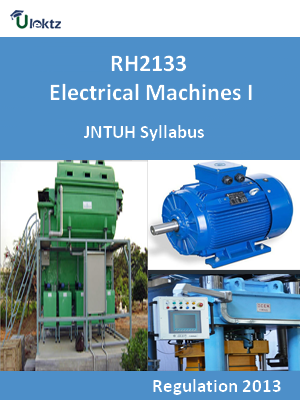 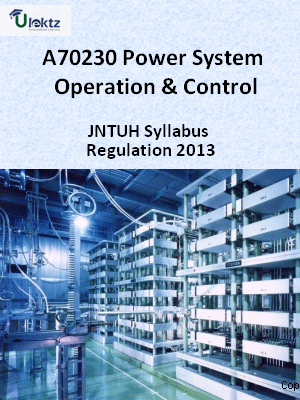 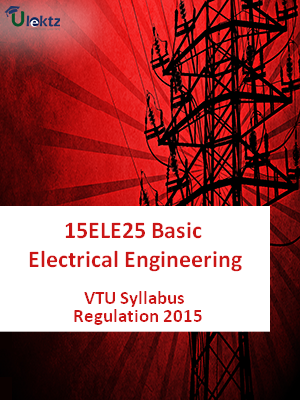 Abdul Kalam Technical University, Uttar Pradesh for regulation 1. 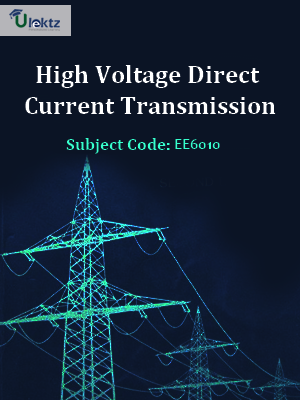 Author: ulektz, Published by uLektz Learning Solutions Private Limited.